We’re getting closer, everyone! 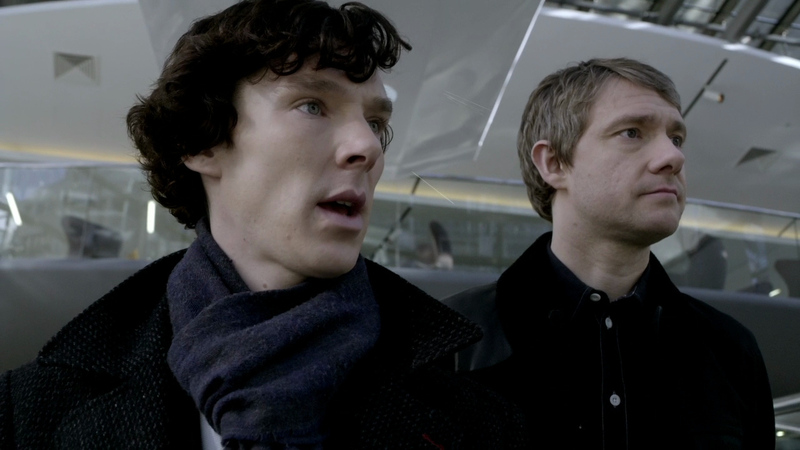 Yesterday (August 5th) marked the official end of filming on Sherlock‘s much anticipated fourth series. We know because a couple of very trustworthy sources went on social media to confirm the news. First Benjamin Caron, director of the third episode of the series (written by Steven Moffat and Mark Gatiss), posted this on his Instagram account. We know what you’re all thinking – so when will the series actually air? Well, as is usual for Sherlock, it is expected that Series Four will arrive on our screen around New Year’s – giving the post-production crew lots of time to polish and fine tune the episodes.